Has anyone got a rough idea of where to fish for Bass / rays etc within the area?? I have done some research and the Powder House and Borth y Gest seem to come up alot on the Welsh forums..
Re: Porthmadog......next week 11th Sept.....help!! Our Mike (Paramedic) should be able to help if you send him a message as he`s an out n out bass hunter and does very well down that way.....seen reports on FB lately showing lots of schoolies on lures from Cricceth off the wall/harbour. Long time since I've fished the Powder House and Samson's Bay. The gullies and channels around there change all the time. Lug would be the bait into the channels over low. Early morning or late evening is best but make sure you watch the time, tides and gullies. It comes in VERY fast around there. Best chance of a ray is on the West side of Criccieth Castle, Abererch or Gimblet. 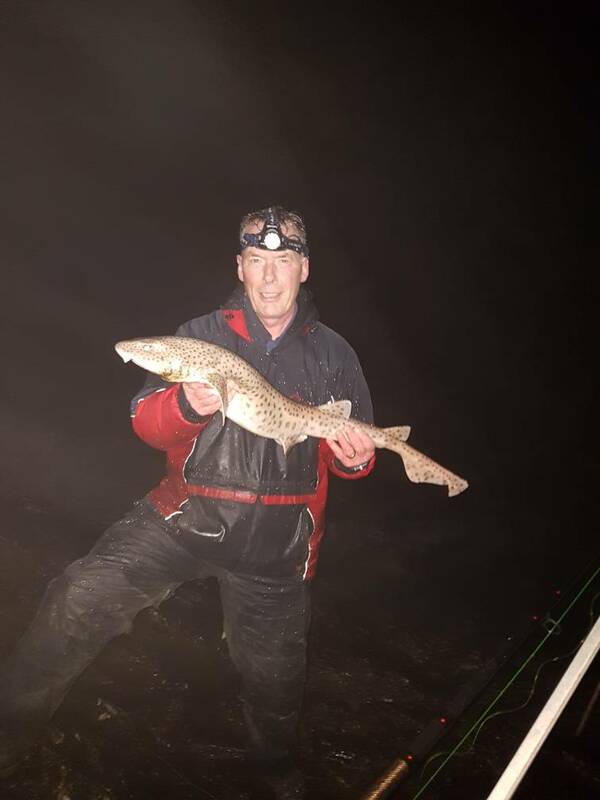 If you're lure fishing, there are lots of Basslets and small schoolies around the Castle, or Pwllheli marina mouth over low.